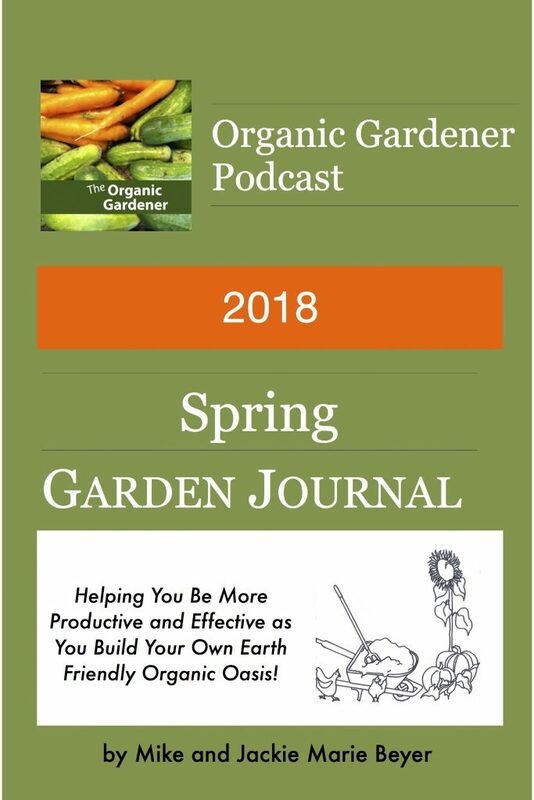 New 2018 Spring Garden Journal from the Organic Gardener Podcast Available! 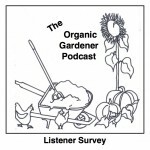 The 2018 Garden Journal and Data Keeper Black Friday Special! The 2018 Garden Journal and Data Keeper Black Friday Special available now on amazon for only $9.95 today only! Get one for you and a friend! 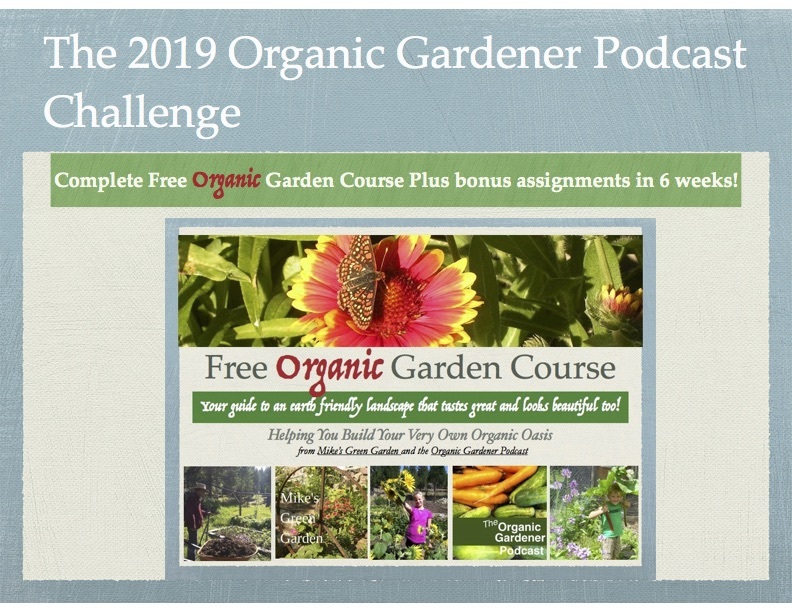 2018 Garden Journal and Data Keeper: from the Organic Gardener Podcast is live and available now! 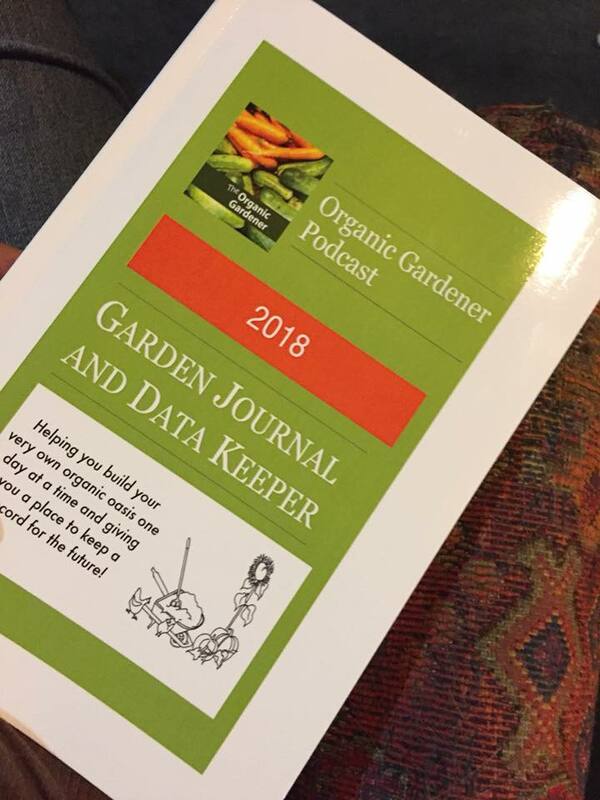 The Organic Gardener Podcast 2018 Garden Journal and Data Keeper is here! 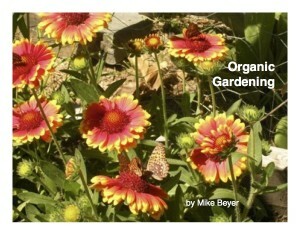 Available now on amazon made in the USA by Create Space! 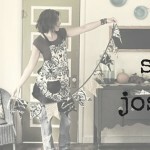 Get yours today or get one for you and one for a friend on Firday, November 24th for Black Friday specials!